100% Pure New Wool – available in over 160 clan tartans! We’ve partnered with a mill in Scotland to bring you authentic Scottish County tartan Sport Kilts! 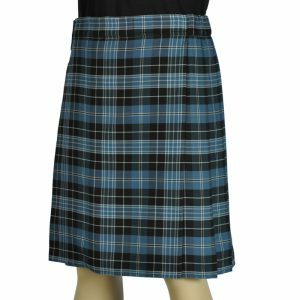 First, select the county you want, then the size Sport Kilt needed, and any custom features you want added to your kilt. Next, we order the Scottish County tartan material for you from Scotland, and start building your custom kilt to your specs as soon as the material gets to us. 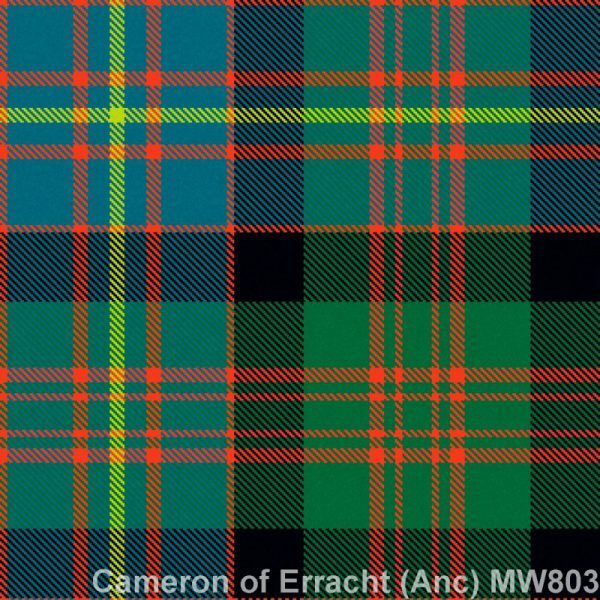 All Scottish Clan Tartan kilts are made in a 12-13oz mediumweight fine wool. I dont have the finished product yet, but if its anything like the customer service i have had so far it will be amazing! Great kilt, and great customer experience! Ordered a custom kilt from Sport Kilt in a more obscure tartan, Drummond of Perth. Their website was very user friendly, easy to specify the particulars of the kilt. They ordered the tartan from Scotland, made the kilt, and sent it by the date they promised, in time for my own trip to Scotland. Exceptionally well made kilt, couldn’t be happier with the kilt or the service. I received many glowing compliments on the kilt at the event.